Welcome to Hotel Flamingo: the sunniest hotel in town! When young Anna inherits a dilapidated once-grand hotel from her Great Aunt Mathilde, she's determined to restore it to its former glory. But this is no ordinary hotel - all of her staff and guests are animals! Anna soon rises to the challenge. Whether it's a flamingo, a penguin or a hippo knocking at the door, Anna is ready to welcome them all - with the help of her trusty sidekicks T Bear the doorman, Squeak the friendly mouse, and Lemmy the lemur receptionist ... As she soon finds out though, running an animal hotel is no easy task. 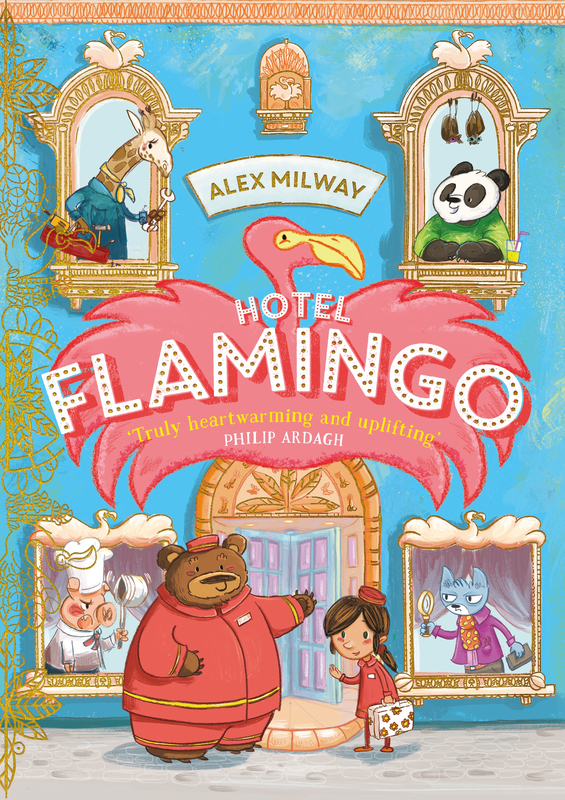 Can Anna make Hotel Flamingo a success once more?